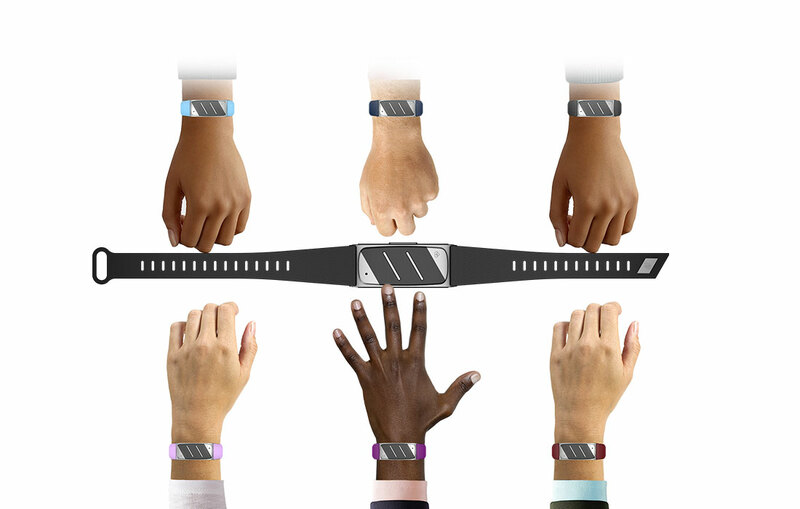 HELO LX is the brand new Wellness Band of WOR(l)D, designed to fit your style. And your wellness. The Wellness Band reinvented. With a completely new design, HELO LX not only brings new materials and new finishings but also introduces the new sensor sampling frequency at 125Hz instead of 35Hz like the previous model. This means more accuracy in measurements. 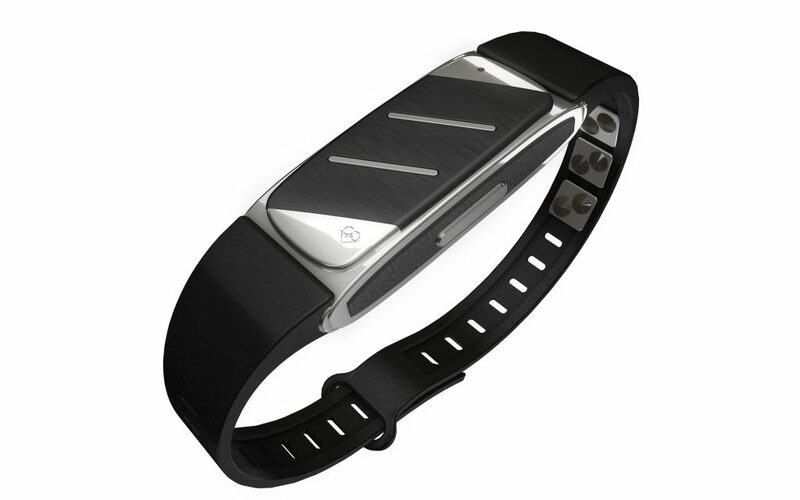 Monitor and check the vital signs of your loved ones remotely* with a tap. WeCare is an amazing function that allows you to remotely check the wellness of your parents, friends, and loved ones. This is true peace of mind. 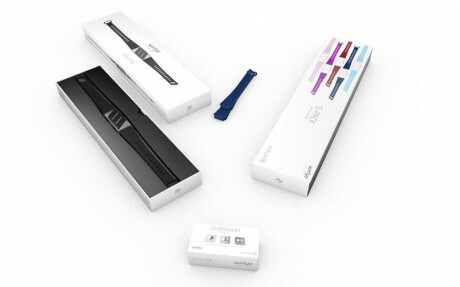 Able to measure blood sugar/blood alcohol levels, so great for diabetics. 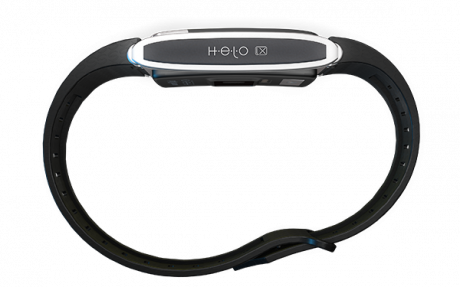 *requires Helo paired with a Smartphone or Tablet, data connection active and GPS signal active. With a click automatically send an SOS* message to the people added in your HELO app. Add up to 3** people to contact via SMS, call, and app-to-app in case you are in trouble. Just double click the button on the side. A great pack for multiple HELO LX users. 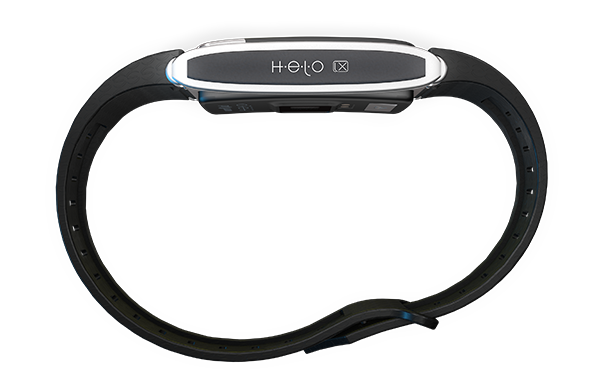 Receive 1 FREE HELO LX.